Its been said that there’s no higher recognition than that which comes from peers. By that standard, Patios Plus has reached the pinnacle of achievement within the national outdoor furnishings industry by capturing this year’s coveted International Casual Furnishings Association (ICFA) Apollo Award as the #1 outdoor furniture retailer in the United States. Again. Patios Plus walked off with top honors in the Multi-Store category in 2007 and 2008. 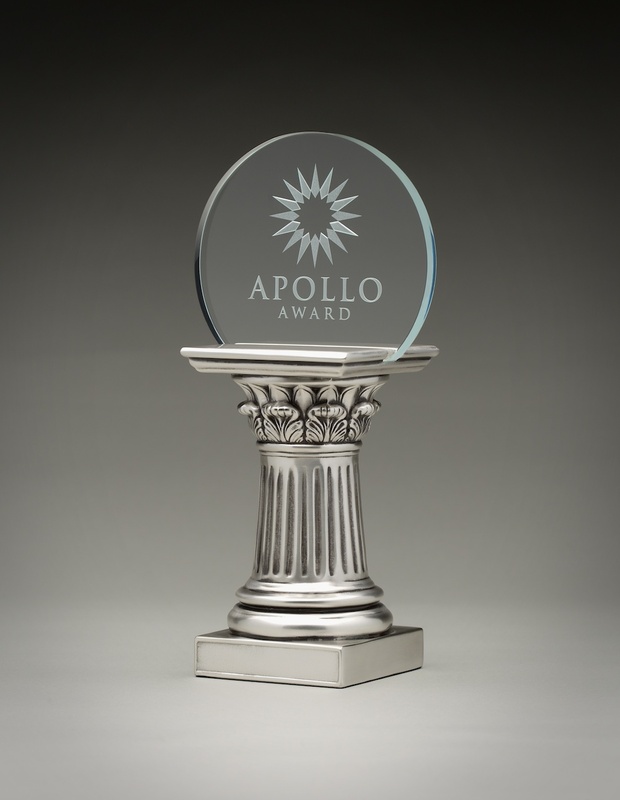 The company finished as a runner-up in 2005 and 2006 and is the only store of its kind across southern California to land a dozen national Apollo nominations since 1999. Patios Plus has been a valley tradition for well over three decades. Established in 1976, the 10,000 square-foot Rancho Mirage showroom has been under the direction of Jim Schultz and sister Kristine Schultz Hutchinson since 1992. That tradition of family-owned excellence continues with the leadership of Jim’s daughter (and Kristine’s niece) Amanda Schultz, whose exceptional design talents and commitment to customer service makes her ideal to help guide the next generation of growth. Jim, Kristine, Amanda and our entire family of employees invite you to come in and view the ever-changing collections. You will be inspired by the distinctively designed lifestyle environments that have helped us exceed customer expectations for 36 years. When it comes to patio furniture in Palm Springs, Patios Plus remains the number one outdoor furniture store in the Coachella Valley. Buyers ranging from discerning home owners to certified interior designers shop Patios Plus, drawn by the exceptional quality of the store’s outdoor furnishings and accessories, as well as the top-flight customer care from the desert’s most experienced and knowledgeable sales associates. The family owned company carries the outdoor furniture industry’s best known brands, including: Brown Jordan, Tropitone, Gloster, Janus et. Cie, O.W. Lee, Lloyd Flanders, Elaine Smith and more. The Patios Plus showroom is located in Rancho Mirage. It’s Patios Plus, the Store with So Much More.